CHANHASSEN, Minn. (January 23, 2017) — Snap Fitness, continues their upward trajectory and world-wide growth with the announcement of a master franchise agreement for Ireland. In the last five years, the fitness provider has signed 18 master franchise agreements, developing a strong foothold in each of these markets. The brand is currently in negotiations to sign master franchise agreements for other countries in 2017. “Bringing our global brand to Ireland is an opportunity we’ve been exploring for years. With Scott Jones and Isaac Buchanan’s strong commerce and strategic experience, and most importantly their success in the United Kingdom, we’ve found the perfect partnership and are excited to have them on our team,” said Steele Smiley, Lift Brands Chief Development Officer. Jones and Buchanan bring a combined 25 plus years of brand management experience. Their expertise in the health and fitness industry has led to successful franchises in the UK and Australia. 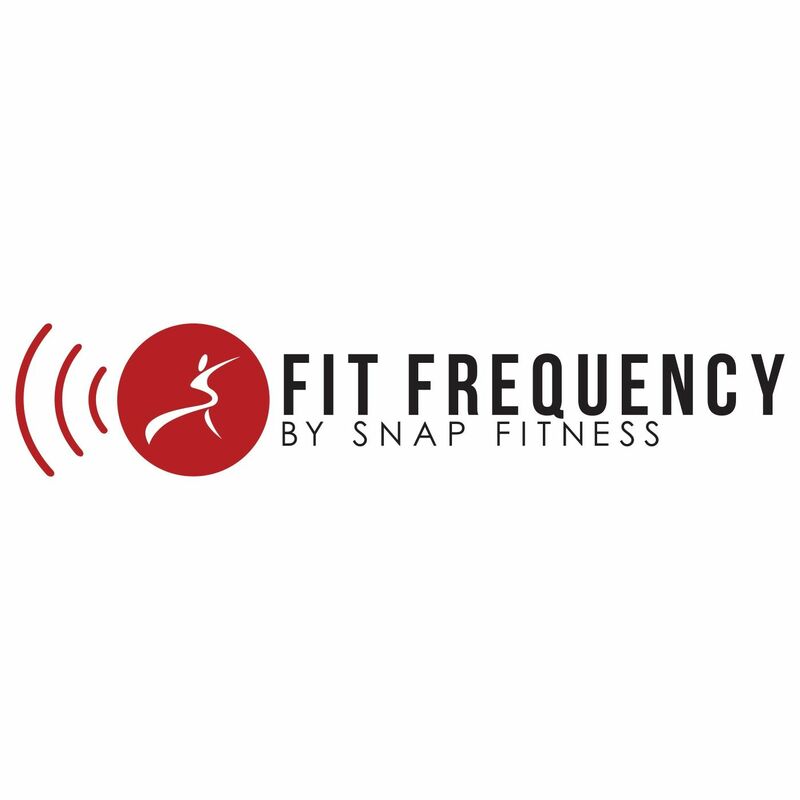 "Snap Fitness offers so many options and value to our members from 24/7 access, industry best equipment and a brand that is dedicated to bringing the latest technology and trends into each club. We couldn’t be more excited to be part of this growing brand,” Jones said. “I want to add, the supportive culture and community is going to be a big draw in this market. There isn’t a better club in the world for people who are just getting started and continuing their fitness journey,” Buchanan added.